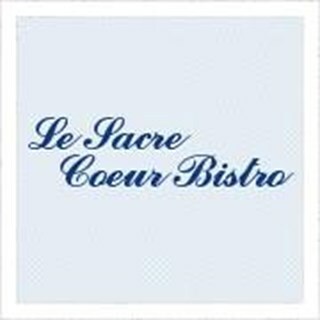 Welcome to Le Sacré Coeur: a traditional French bistro snuggled into the heart of Angel in Islington. Cosy, warm and welcoming, this kitsch and quaint bistro is one of the oldest French restaurants in the area and has built up a reputation over the years for its traditional yet indulgent menu. Thank you for welcoming us when we turned up half an hour late on a Sat night. We ordered boeuf bourguignon and crepe au saumon and both were delicious. It was my second visit and the food was excellent. If you ask nicely and it is not too busy, you may be given a more private table if you wish. The background music is not intrusive upon conversation, so it is a good place to meet and talk as well as enjoy good cuisine that is excellent value for money.